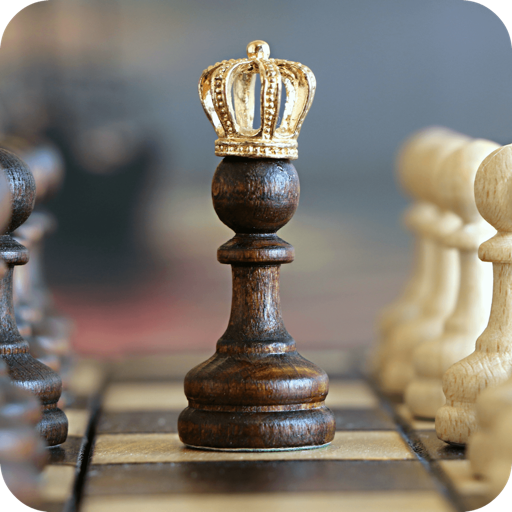 Chess Master - Ultimate chess guide デベロッパー GLOBAL BUSINESS LTD. The first world champion - Wilhelm Steinitz. Unique collection of chess puzzles from 4600 combinations, problems, studies to train chess strategy, theoretical positions and instructive gaming positions of the endgame from the real games of grandmasters. All this will help you improve your skills! The collection of chess problems is addressed to coaches, young chess players, teachers, parents and can be used to train personal skills. SPECIAL DEAL - Discount 60%! 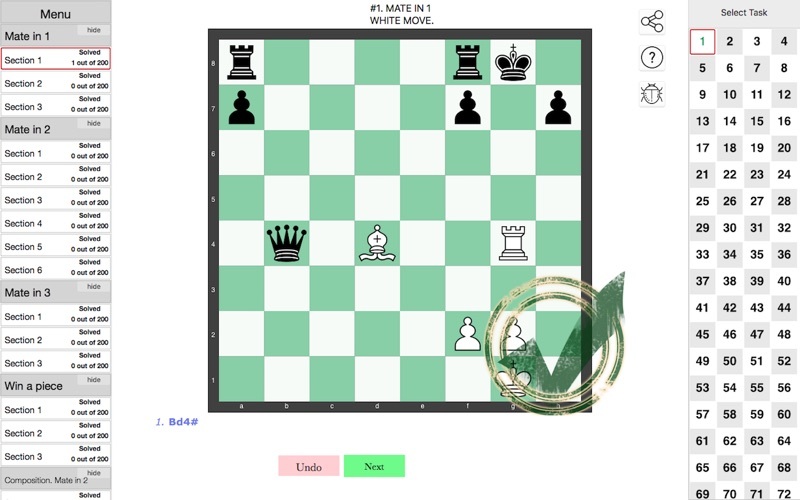 We have collected all chess problems in one universal app for true fans of chess puzzles. 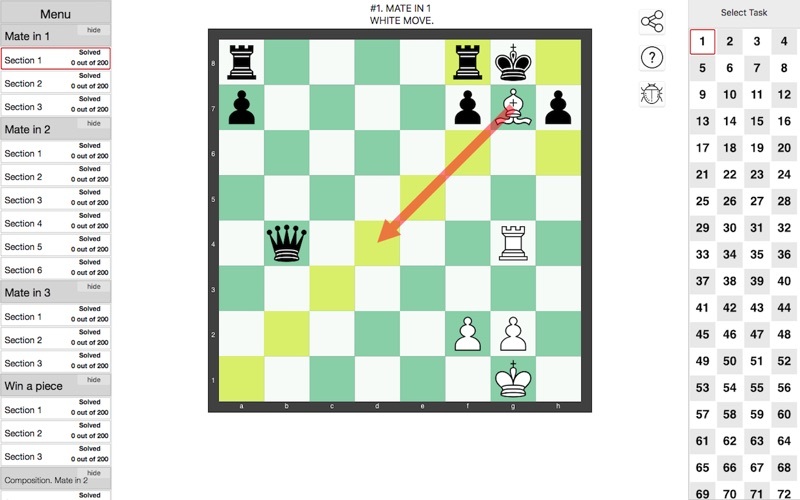 From mate to 1 to strategies and studies.